Stuff happens in life sometimes. Lots of stuff. The kind of stuff that you see on those overly dramatic television crime shows that you think can’t or won’t happen to you. But unfortunately, that kind of “stuff” does and can happen to whether you like it or even expect it. And what do you do when life gives you the legal lemons that come with being arrested? 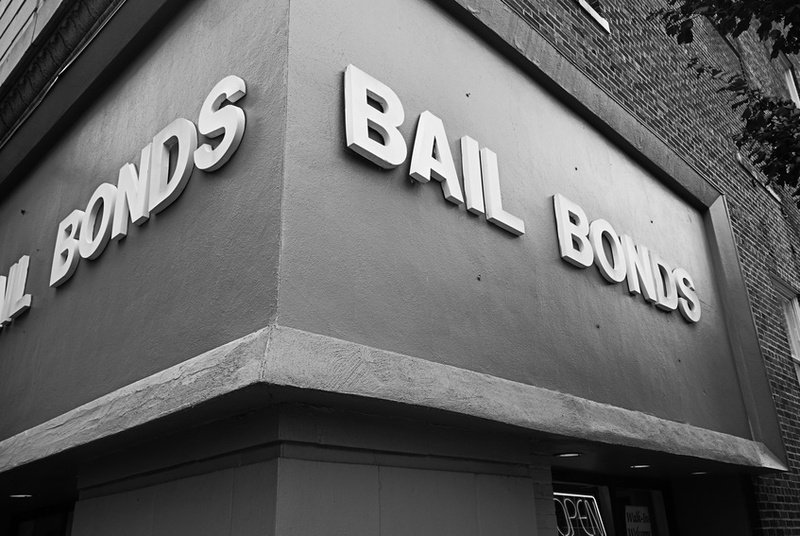 Why, you contact your friendly, local bail bondsman and inquire about non-arrest bonds! Come on, what else would you do? Go to jail? Haha, silly. Believe it or not, you may actually be able to avoid going to jail with the help of non-arrest bonds issued by a bail bond service or a bail bond company. Knowing there is a warrant out for your arrest can be a scary, emotionally exhausting experience that can leave you confused, drained, frustrated, and even embarrassed. The idea of having to serve any period of time in jail is usually scary enough for most people to realize they never want to commit the same crime — or another for that matter — again. But there are ways you can avoid going to jail when there is a warrant out for your arrest. This of course, depends on the nature of the crime you committed, but more often than not a non-arrest bond can do the trick. Here’s how it works. When an active warrant is out for your arrest, the very first step you should take is to contact a professional bail bond agency and ask that they make what is known as a non-arrest bond. Non-arrest bonds may seem like just more confusing legal drama but they’re actually pretty straightforward. A non-arrest bond is a type of bail bond that allows you to avoid serving jail time while you wait for someone — ahem, a really nice person — to come and bail you out in the event of your arrest. So rather than spending time in jail and dealing with the stress that often comes with that experience, the bail bond agency will simply take your information and give you a date for a court appearance. Pretty simple, huh? Non-arrest bonds are a great example of the importance of facing your legal issues head on, as procrastinating, waiting, or being unwilling to face them will only make matters worse and may even lead to jail time. Yikes. Instead, the best thing you can do is to be proactive, knowledgeable, and diligent in handling your legal matters. Doing so will not only alleviate any unnecessary concerns, worries, fears, or doubts you have, but it will also increase the likelihood that the court will view you in a more positive light. In turn, you may end up with a lighter or easier sentence — if any at all. In fact, this same mentality about being proactive about dealing with your problems can be applied to nearly every area of your life. It’s always easier to deal with and face your problems head on than it is to ignore them or hope they go away. In most if not all cases, whatever fears or worries you had can be assuaged by tackling a problem head on. You’ll soon come to realize that there wasn’t much if anything to worry about in the first place and that you have a renewed sense of empowerment and control by dealing with your problems in a responsible, proactive way. Similarly, it’s especially important to realize that getting arrested or having an active warrant out for your arrest doesn’t necessarily lead to a life sentence — especially one that’s served outside of jail. It’s never too late to turn over a new leaf and start over by taking steps to make positive life changes. In fact, the possibility of having to face jail time due to an arrest may be just the kind of inspiration you need to finally turn your life around!